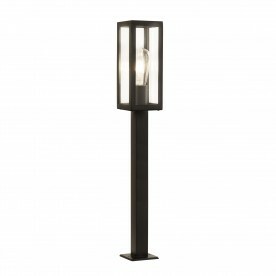 Provide a warm ambience to your outdoor areas with this charming 1 light rectangle head post. 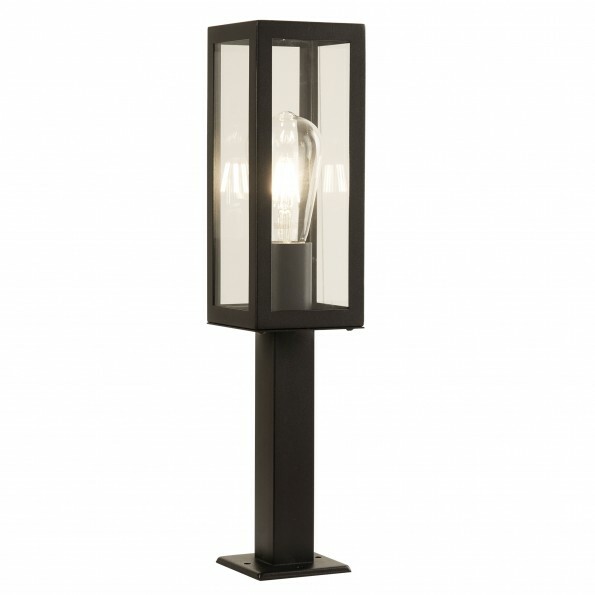 This item takes a modern twist on a traditional black design and a slim rectangular shaped head, it is ideal for housing one large bulb. 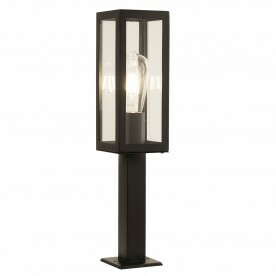 The feature is stylish and sleek, making it suitable for a contemporary outdoor setting.